Viom Networks is at the very center of the world’s largest shared telecom infrastructure industry and has over 42,000 towers across India. Viom Networks is now also taking initiatives towards promoting environment education in India through its Green Saviours of India (GSI) programme. The objective of the GSI programme is to promote active learning pedagogy at schools for sensitizing young generation towards local and global sustainability issues. 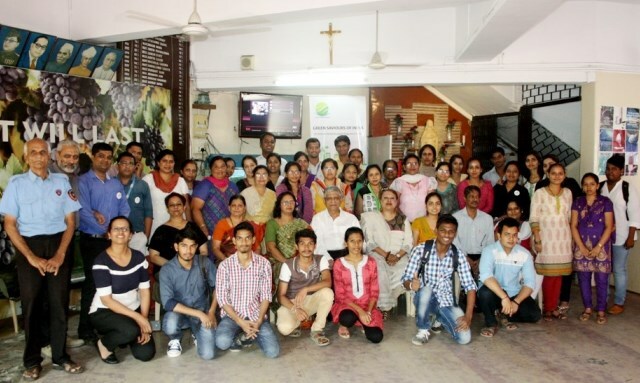 Along with its NGO partner – Eco Roots Foundation, Viom has organized 25 GSI workshops within a span of 4 months involving 1,500 school teachers to reemphasize on integrating ‘Education for Sustainable Development’. The GSI programme includes a VAPi method or ‘visual, activity, and project-inspire-‘ based learning to present the interaction of human with environment in a realistic and understandable manner. Viom volunteers play a significant role in organizing training session, interacting with participants and sharing stories of their experience on environmental issues in day-to-day lives. It is hoped that such a humble effort and modest beginning will have far reaching implications for creating environmental awareness among thousands of school going children.